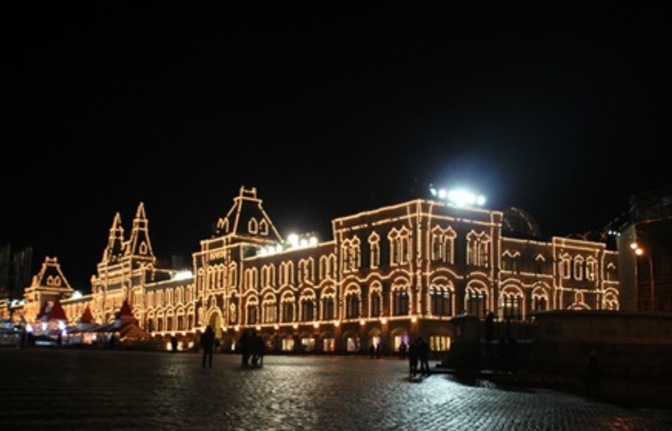 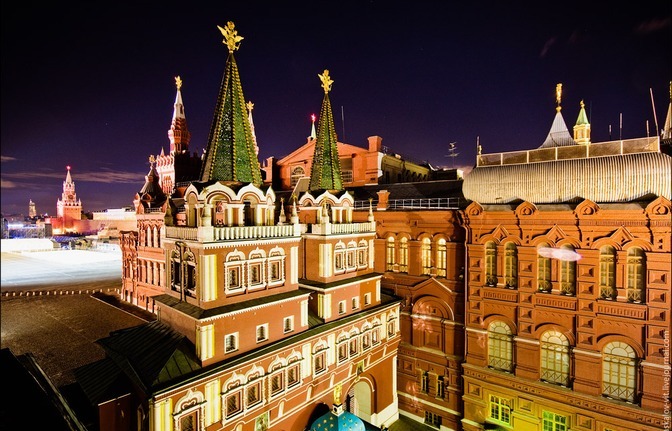 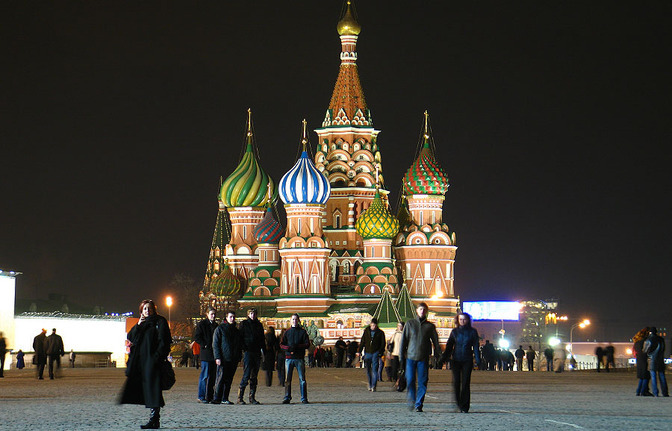 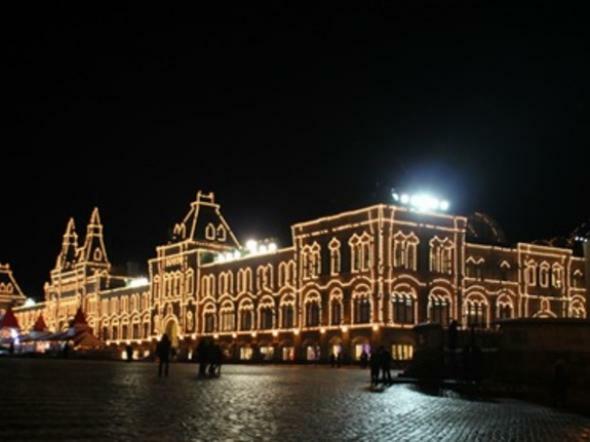 If you are new to Moscow, start exploring it at the very heart – Red Square! 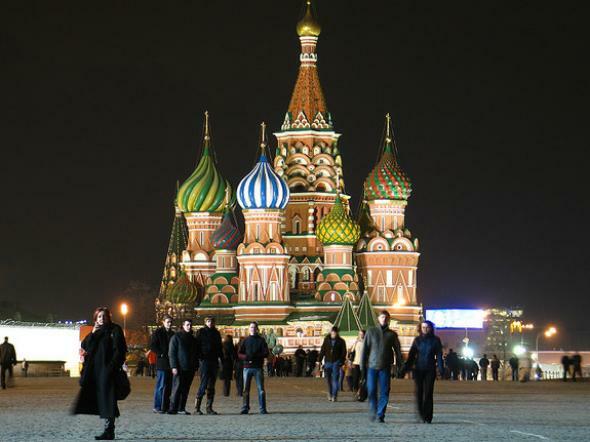 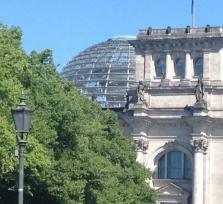 Walk at once through medieval, imperial, soviet and modern Moscow. 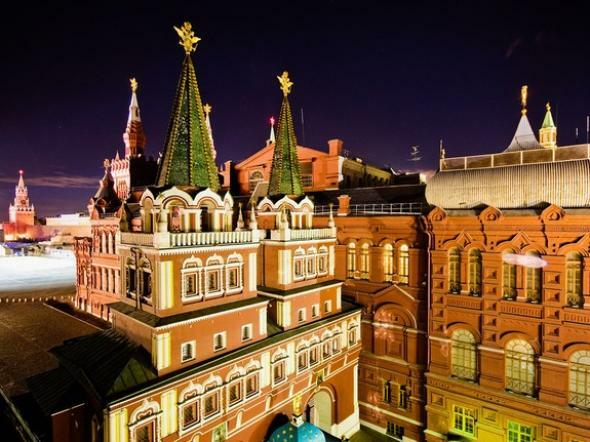 From the Soviet tomb of the Unknown Soldier through the 16th century Resurrection gate to the Mausoleum-dominated core of the city!